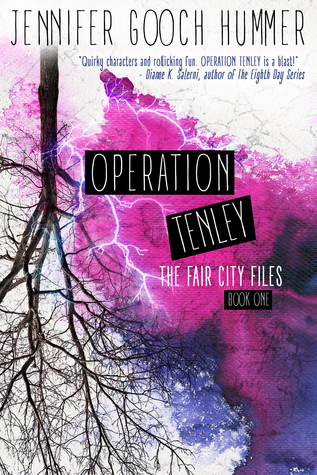 There’s a goodreads giveaway for Operation Tenley. I have a daughter that is fantasy obsessed, she will really enjoy this one! Great interview, I will have her read this and I am sure she will want this book immediately. My son is reading a great fiction that I want to recommend, Silencing Sharks by John Hope, his site is johnhopewriting.com. It’s a phenomenal book!